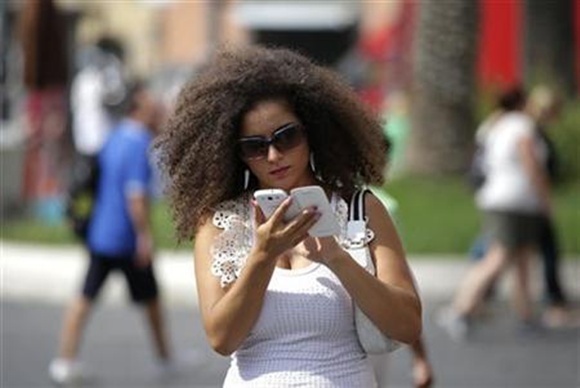 Rediff.com » Business » Is cellphone tower radiation damaging your health? Is cellphone tower radiation damaging your health? Here's all you need to know about radiation from mobile towers and phones. 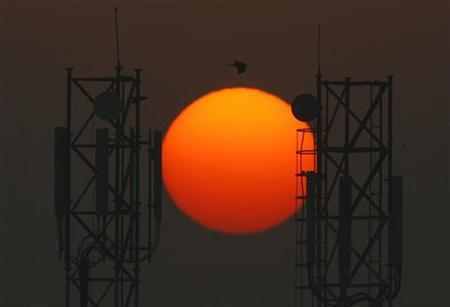 Telecom operators have blamed the sharp increase in call drops on disappearing mobile towers. The operators claim that people are asking companies to remove mobile towers over fears of radiation. There is no denying that both cell towers and mobile phones emit radiation, but the emission levels are within regulations. What is radiation? What kind of radiation is harmful? Radiation is transmission of energy in the form of waves through space or a material medium. Radiation is of two kinds - ionising and non-ionising. Ionising radiation or high energy radiation like X-rays or gamma rays can alter DNA and be harmful. Non-ionising radiation is low energy as emitted by mobile phones or tower radios and tends to generate heat. Why do mobile towers and phones emit radiation? Voice and data telephony is conducted over invisible radiowaves, which are part of a family of waves in the electromagnetic field spectrum. Is the radiation from mobile towers and handsets safe? Radiation from both mobiles and towers are safe because they are low energy, non-ionising radiation that can induce only thermal effects. 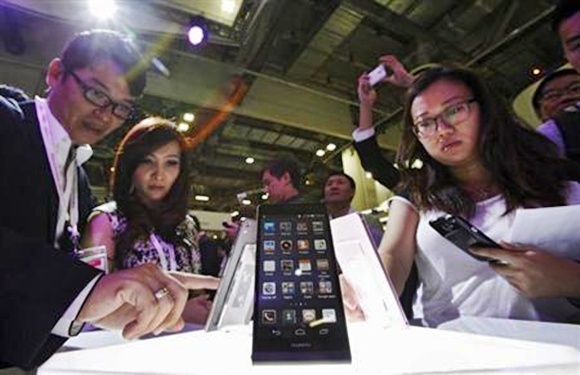 Does the mobile handset emit more radiation or mobile towers? Exposure to radio frequency fields emitted by mobile phones is generally 1,000 times higher than from mobile towers. In India, handsets are not allowed to emit radiation more than 1.6 watt/kilo, which is called SAR or specific absorption rate. This safety limit followed by India is far more stringent than norms followed by other developed countries. Where else can humans experience radiation? All electrical items like microwave ovens, hair dryers, vacuum cleaners and mixer grinders emit radiation. How does India's safety standards compare with the rest of the world? India's safety factor is 10 times stiffer than in 90 per cent countries that follow standards set by the International Commission on Non-ionising Radiation Protection. Are there too many towers in India? India has 425,000 towers to service 900 million subscribers against 1.3 million towers China has for 1.29 billion subscribers.